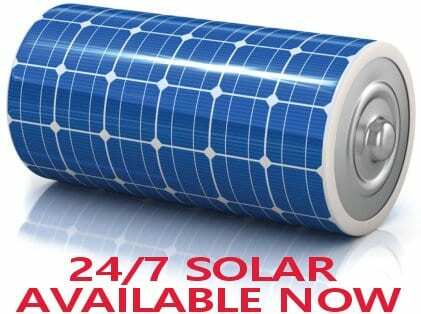 At Gold Coast Solar Power Solutions we firmly believe in utilising quality solar panels. Solar panels are installed in extremely harsh environments where they have to endure a wide range of temperatures, U.V. radiation, high winds, rain and even hail. If you are located within a kilometre from the coast the solar panels also have to be able to endure salt spray from the sea. Quality solar panels are designed to handle these elements every day. 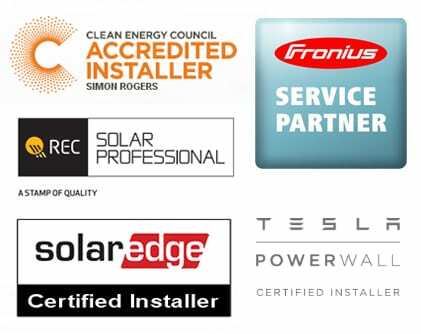 Solar panels are backed by long warranties guaranteeing the power output that you can expect; with long warranties it is very important to ensure you use solar panels from manufacturers that are long standing, reputable firms that are not going to disappear any time soon. Unfortunately in our time in the industry we have seen many “cheap” manufacturers come and go, leaving disgruntled customers in their wake. Please take the time to read and understand the following information in regards to solar panels and quality brands that we recommend. What are the differences between solar panels? Are solar panels affected by temperature? Mono crystalline or Poly crystalline Solar Panels – Does it matter? REC Solar is a vertically integrated company responsible for the product throughout the whole supply chain. REC solar panels found in Australia are manufactured in a state of the art automated facility in Singapore. Automated production means less human error and tolerances between solar panels are much closer – this equals higher power output. Proven in independent testing by Photon and the Fraunhofer institute to output more power in real world conditions than the competition. For high performance solar panels without the huge price Gold Coast Solar Power Solutions use and highly recommend DAQO solar panels. DAQO is listed on the New York Stock Exchange (NYSE ticker: DQ) and is a member of the DAQO Group, a top 100 enterprise in the Chinese machinery industry and one of China’s top 500 companies, as defined by China’s Ministry of Commerce. The DAQO solar panel production line is fully vertically integrated from the polysilicon to ingot, ingot to wafer, from wafer to cells and finally from cells to panels. DAQO is a leading polysilicon producer of 9N grade polysilicon and all DAQO solar panels are built to very high standards that are listed in detail on our DAQO Solar panels page. Gold Coast Solar Power Solutions have installed thousands of DAQO solar panels all over the Gold Coast for many happy customers; why not contact us today and see how DAQO solar panels can help cut your power bills dramatically? Sanyo / Panasonic Solar Panels: The Sanyo brand has now been consolidated into Panasonic. HIT solar panels are leaders in sunlight conversion efficiency and are the panel of choice for any quality grid connect solar power system. Using proprietary technology Panasonic has developed solar cells that are a hybrid between mono crystalline and amorphous cells. Highlighting the benefits of both technologies Panasonic has developed the HIT cell, which not only produces 230W from the area of an average 190W panel, but will also output around 10% more power on a hot summers day than a mono crystalline panel. 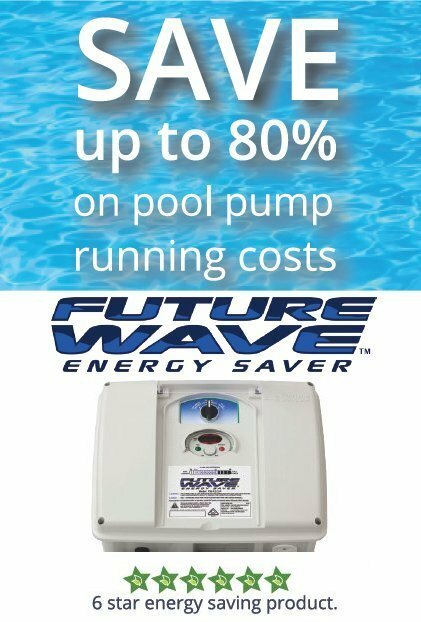 This means more power being produced for your dollar. Panasonic silicone wafers inside HIT solar panels are made in California, the panels are then assembled in Japan in an ISO9001 (quality), ISO14001 (environment) & ISO18001(safety) certified factory. Panasonic provides a 5 year product workmanship and 25 year power output warranty on all panels. Trina Solar Panels: Trina Solar is an internationally recognised manufacturer of mono and multicrystalline photovoltaic (PV) modules and has a long history as a solar PV pioneer since it was first founded in 1997. High quality Trina Solar PV modules provide clean and reliable solar electric power to on-grid and off-grid residential, commercial, industrial and utility scale applications around the world. Trina Solar is committed to improving the competitiveness and efficiency of solar energy and developing a sustainable PV industry. You can see for yourself how Trina solar panels are performing under the Australian sun by visiting the Desert Knowledge Solar Center website. This is a Federal Government initiative and a showcase of solar technologies with real time information on the performance of many different solar technologies, including the Trina 175W mono crystalline panels as used by Gold Coast Solar Power Solutions. The Trina solar panels are used on arrays 1 and 13, check their performance out for yourself. 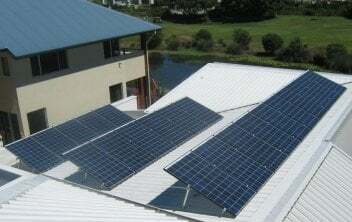 For a custom quotation using Trina solar panels please leave your details by clicking here. Suntech Solar Panels: Suntech has quickly become a world leader in the design and manufacture of solar panels. The founder of Suntech, Dr Shi Zhengrong, was a researcher at a university in Sydney when he first started following his dream in renewable power. Unable to find backers for his dreams in Australia, he returned to his homeland of China where his dreams of providing green power to the world have come to fruition. Backed by a 25 year warranty, Suntech is the dependable choice for your project. For a custom quotation using Suntech solar panels, please leave your contact details by clicking here.